This post deals with the Cloudflare service. What is it, how it works and how to protect a website using their services. Basically it’s a service that can be “placed between” a website hosting server and visitors. 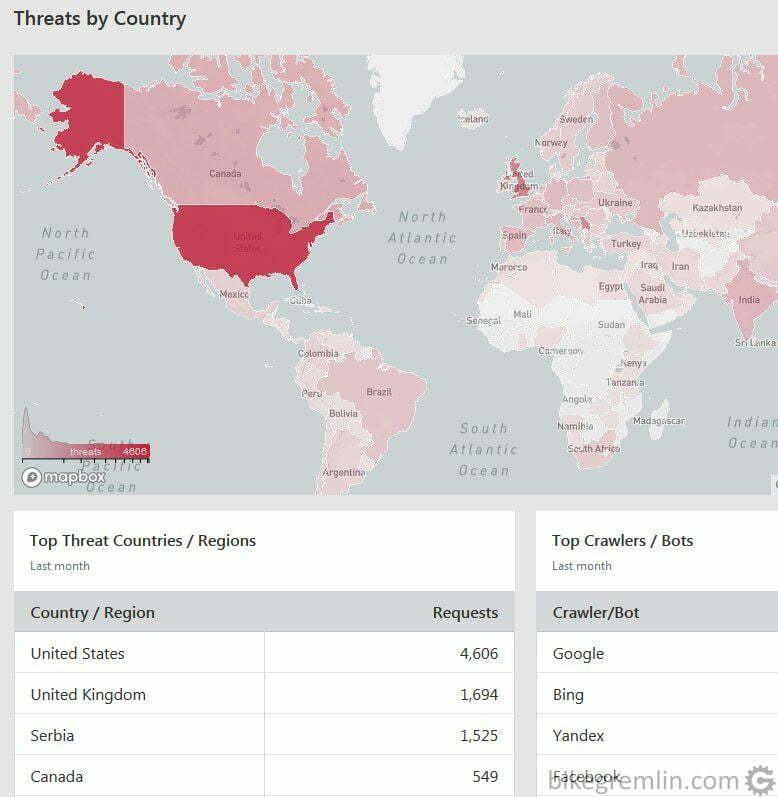 It can serve multiple purposes: DNS, CDN (reverse proxy) and DDoS attack protection. There are various service levels: from completely free, to “enterprise” that goes over several hundred US dollars per month. With the free package being quite functional for most small, medium and even some large websites. Company policy is to get people to test the service for free (and use them as test subjects for the service at the same time), knowing they will later be willing to pay for more of what they like. An example of this pricing policy: in the post about redirections, I explained how they can be set up using Cloudflare Page Rules. Free service gives you 3 Page Rules, while each additional 5 cost 5$ per month. 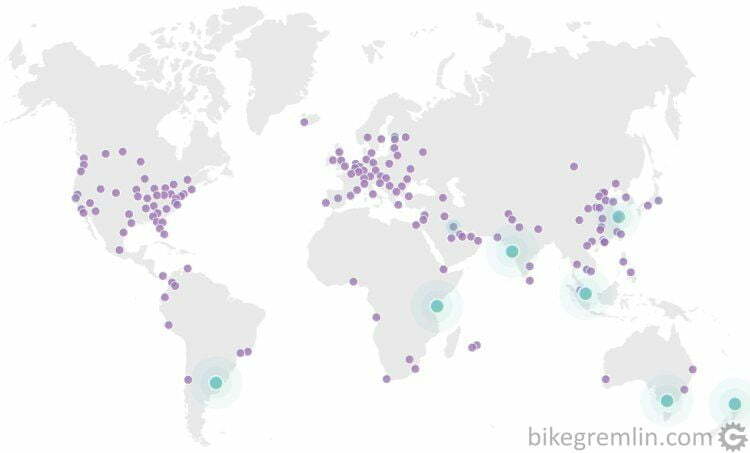 There’s a vast network of Cloudflare servers across the whole planet. Traffic of websites that use these services is usually routed to the server closest to the website visitor first. 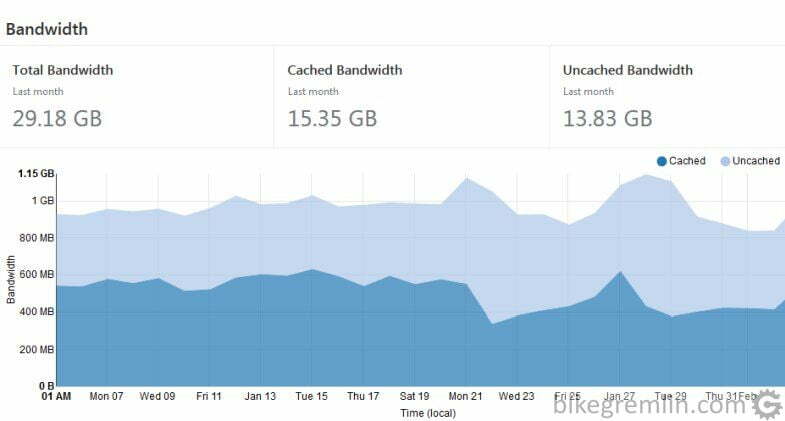 Servers contain a copy of website static data, while dynamic (and non-cacheable) data is updated from the website host server, using fastest available network infrastructure (more expensive plans offer “Railgun” – technology Cloudflare developed with some ISP-s to provide fast data transfer). 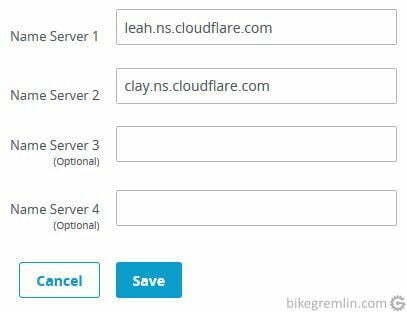 In order for this to work and all the traffic to first go through Cloudflare servers, website owner must set up the domain to use Cloudflare’s DNS. 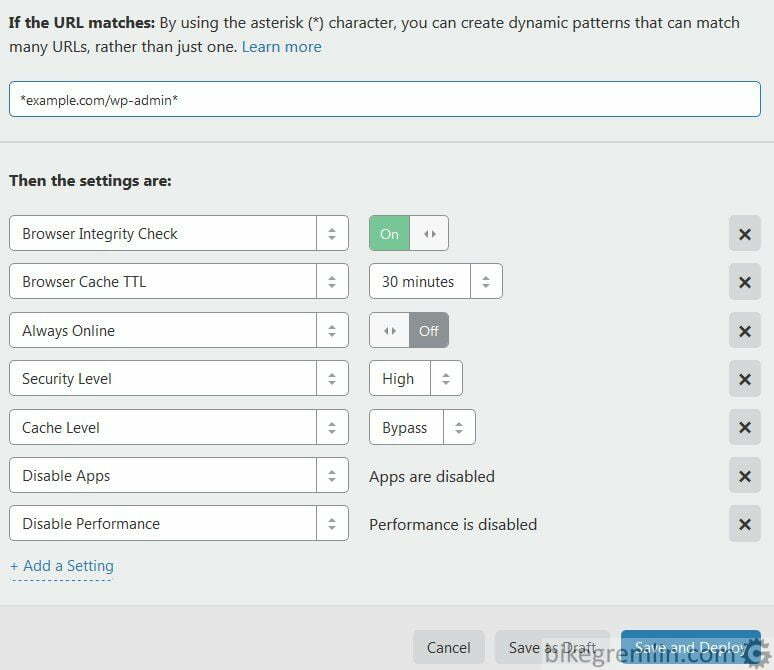 With this set up, in addition to providing a fast and good quality DNS, Cloudflare will also protect the website from attacks, practically hiding the host server behind its network. There are four price levels, with services of each level including all the previous level services, plus services of that level. Without going into details, more expensive plans offer better DDoS and Firewall protection, better caching, more customization and faster technical support answers. Though “Free” package is quite good and webmasters can usually tell when they need something more. More details on packages and prices can be found on Cloudflare’s website. 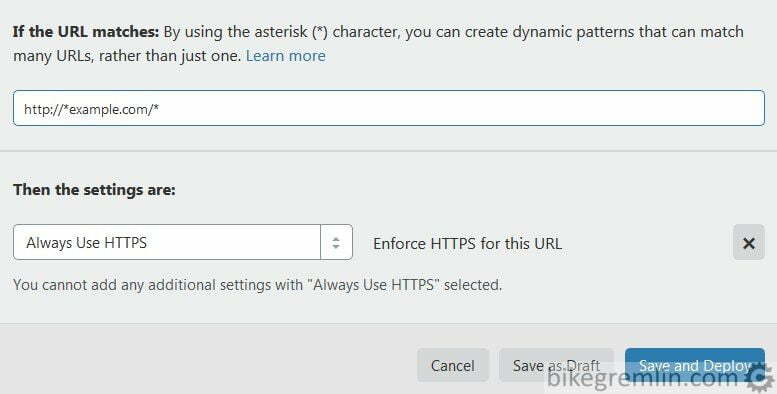 These instructions are for those using SSL (many hosting providers offer free SSL with Let’s Encrypt), which is advisory. All the options not mentioned should be left as they are (by “default”). Of course, replace “example.com” part with your website domain. In the Crypto menu, if the website has an SSL certificate, it will usually work with “Full (strict)” option enabled. 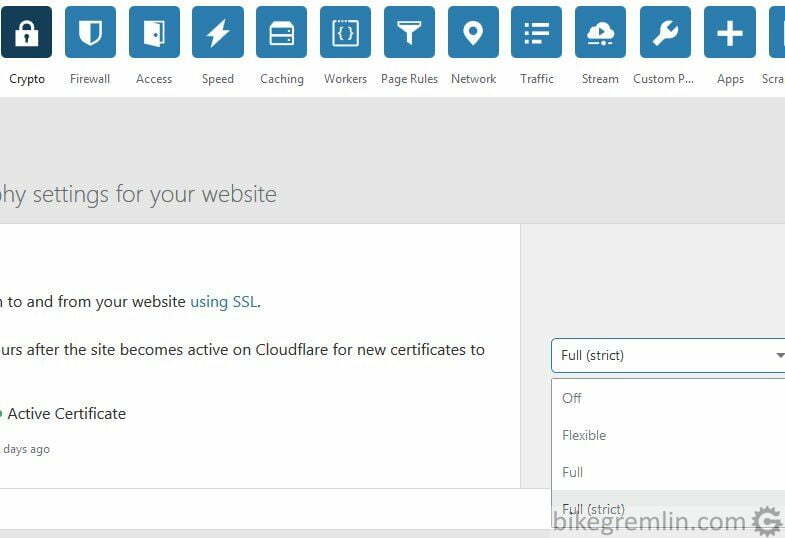 If there is no widely (and by Cloudflare) recognized SSL certificate, then “Full” option will work, while “Flexible” is for servers without certificates (when the communication between Cloudflare and the hosting server will not be encrypted). More details on Cloudflare support.